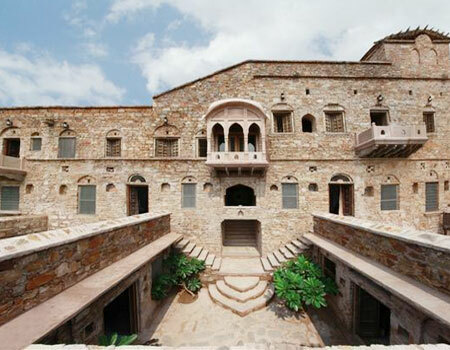 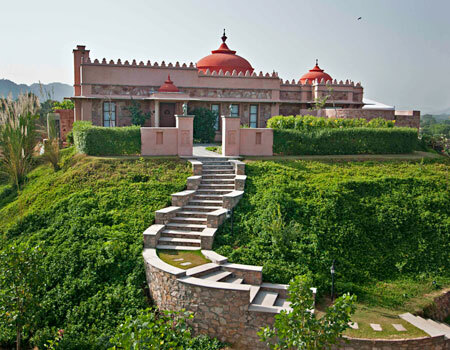 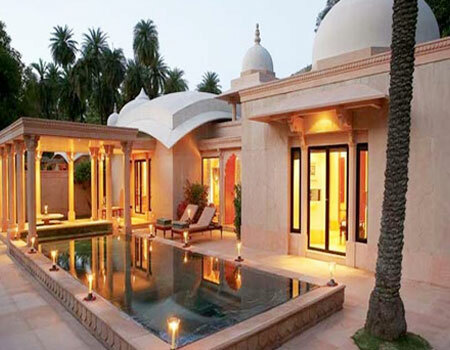 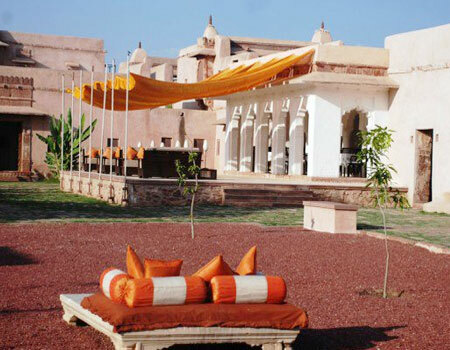 Royal Routes India from its hard-earned reputation has established many trusted relations with reputed luxury hotels. 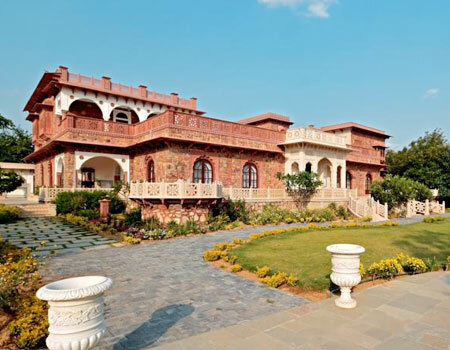 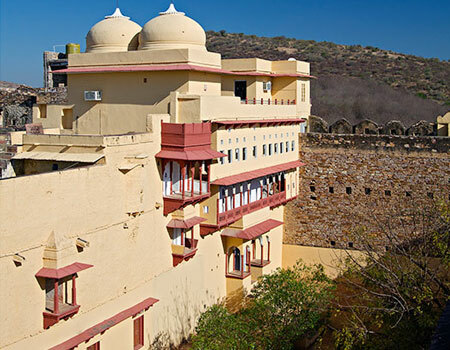 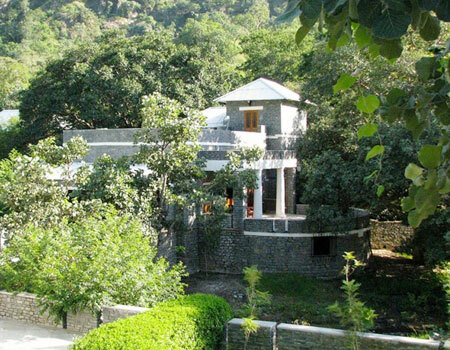 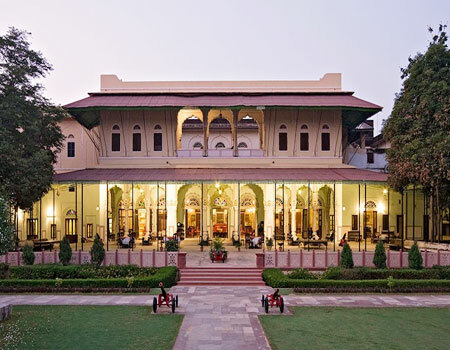 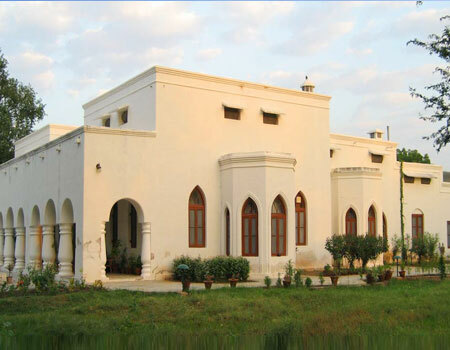 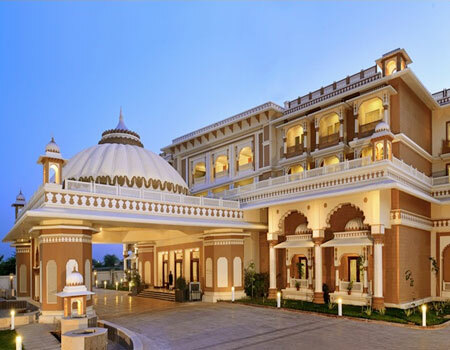 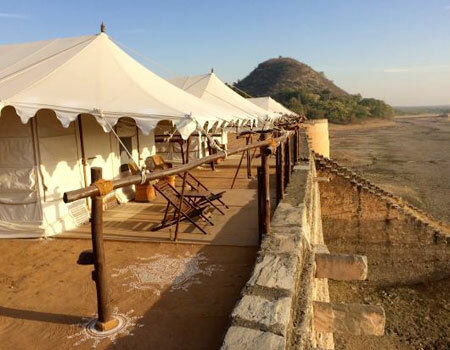 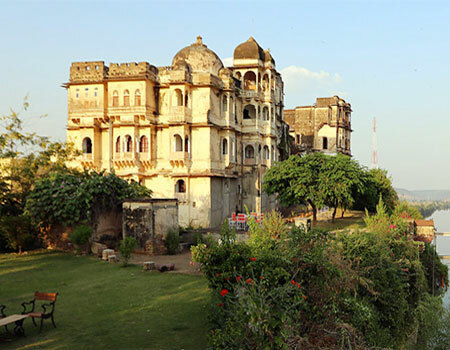 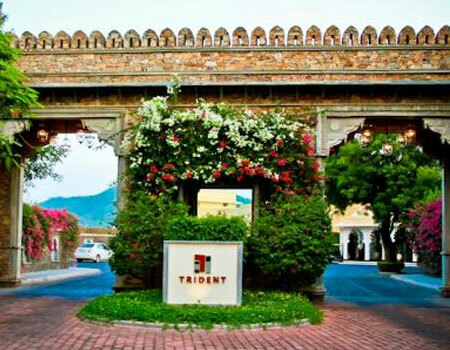 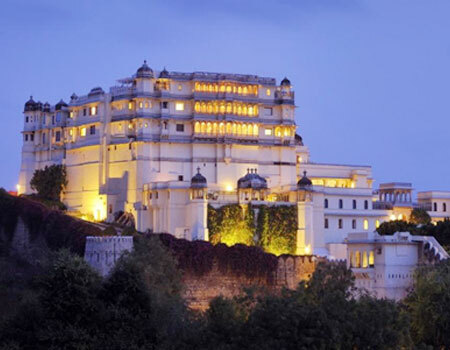 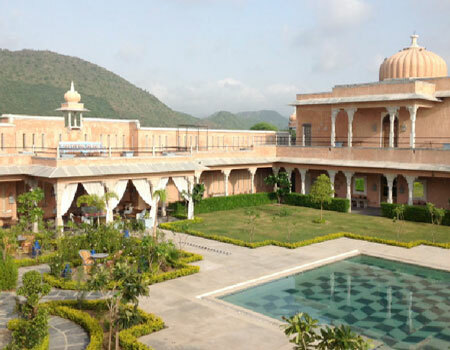 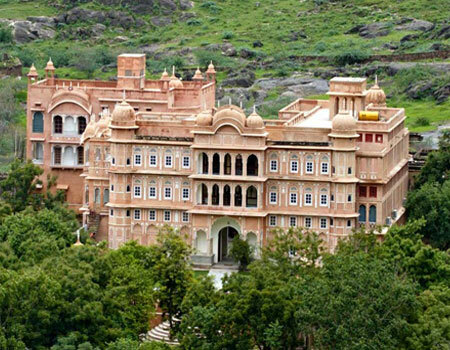 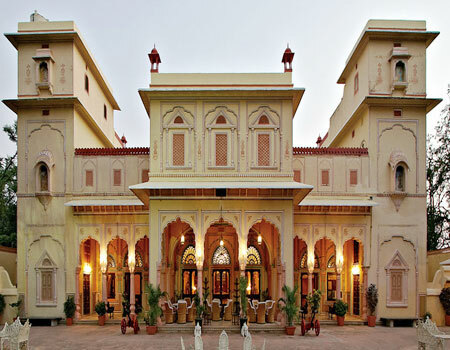 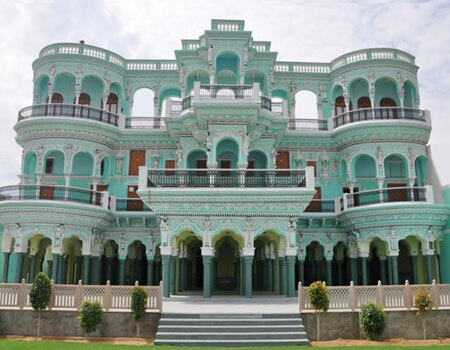 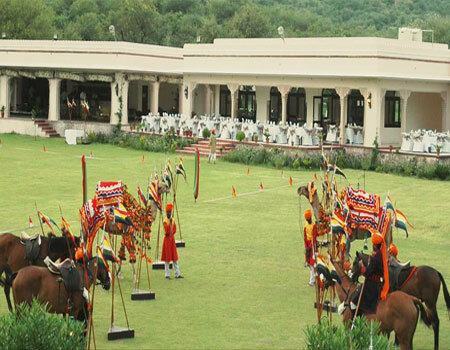 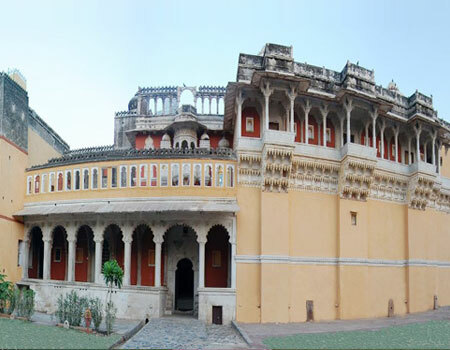 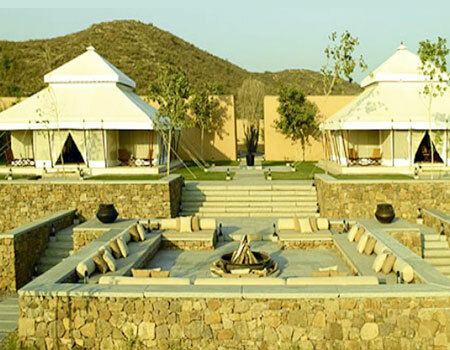 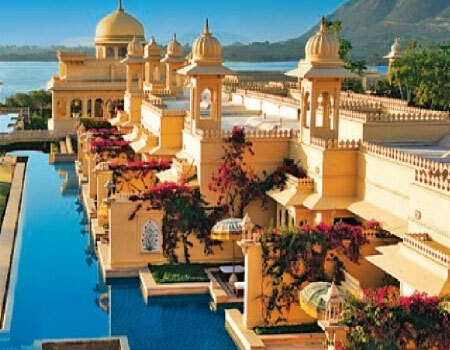 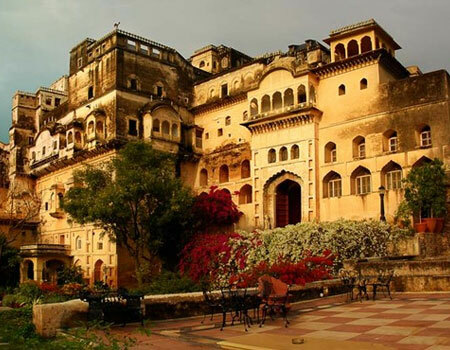 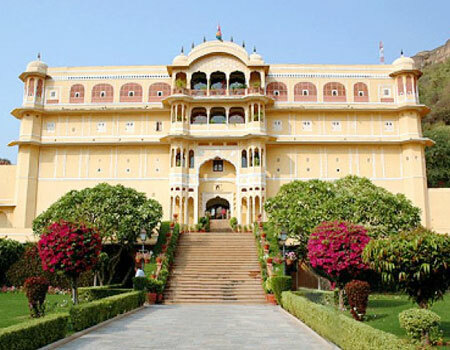 We range with the series of hotel types like heritage hotels where you can enjoy a touch of royal class living like a king, 5 & 7 star hotels like Oberoi, Taj and many others where you can enjoy lavish spa, variety of cuisines made from the world’s most experienced chefs and a luxurious stay. 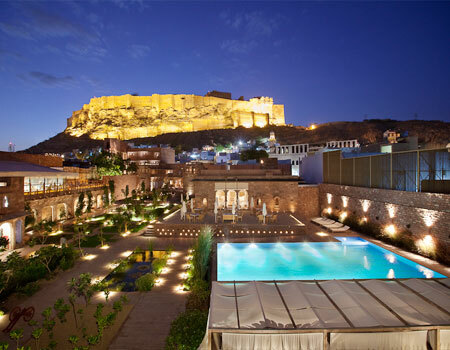 For more details we have listed all the hotels with detailed information that you can browse from the category.